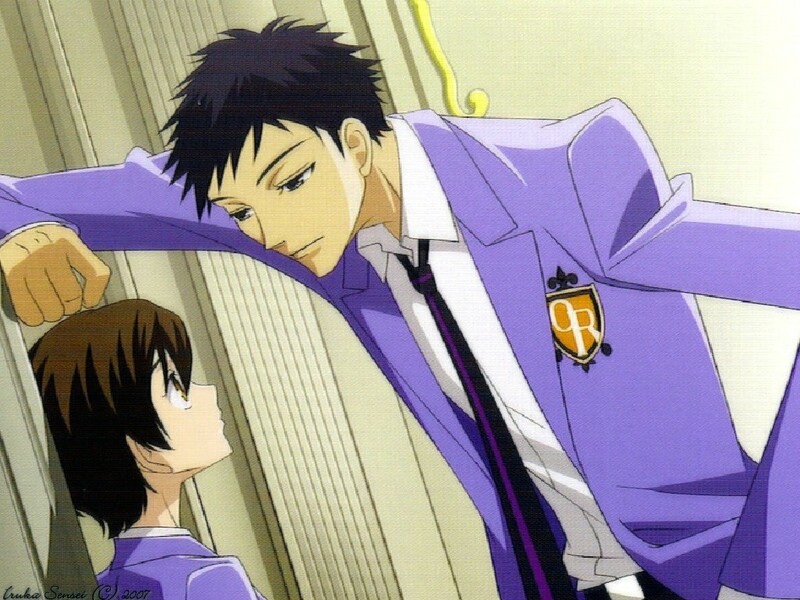 Mori flirting with Haruhi. . HD Wallpaper and background images in the Host Club - le lycée de la séduction club tagged: ouran high school host club. WHICH EPISODE IS IT???????? I MUST KNOW!!!! !